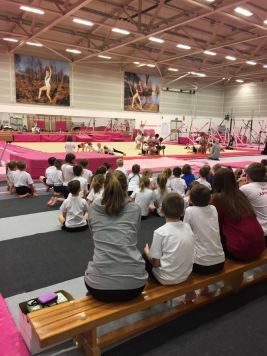 South Durham Gymnastics Club were proud to host the Durham Dales Schools Gymnastics Festival on Tuesday. 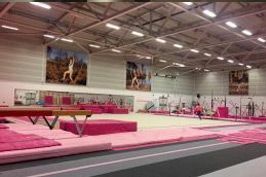 The morning and afternoon saw the gym buzzing with lots of school children who were excited to show everybody their group gymnastics routines that they had been working hard on back at their schools with their teachers! The children were also treated to special performances from some of our elite gymnasts. Well done to all schools that took part!